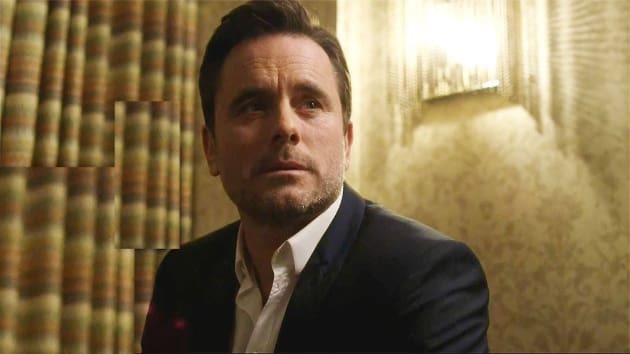 Deacon is given the opportunity to go after a lifelong dream on Nashville. "Beyond the Sunset" is the 16th episode of the show's sixth season. 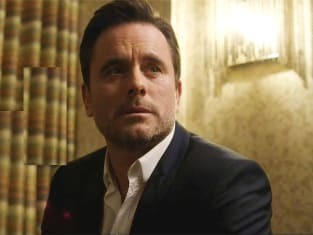 Nashville Season 6 Episode 16: "Beyond the Sunset"